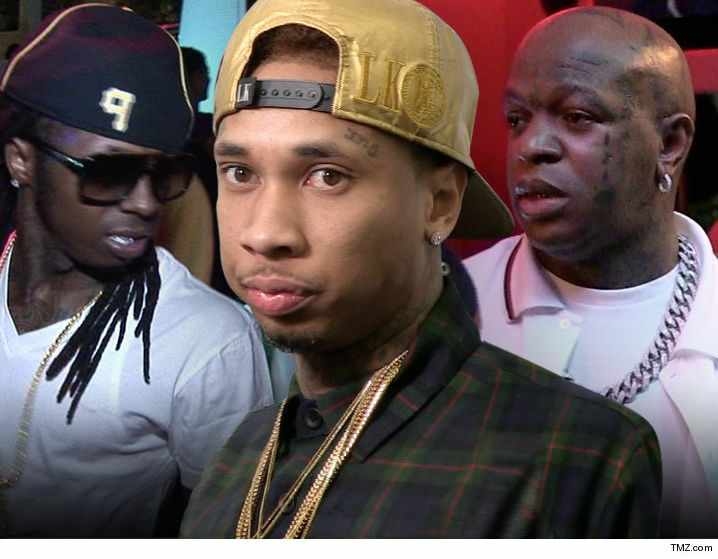 Lil Wayne has fresh beef with Birdman for letting Tyga -- one of Wayne's artists -- out of his contract without even the slightest discussion. 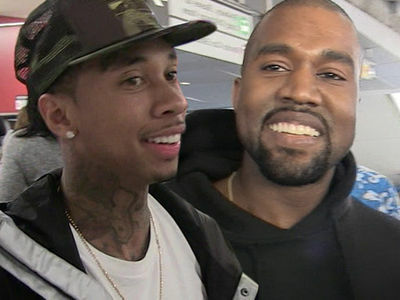 Sources close to Wayne tell TMZ, the rapper is fuming after Tyga was cut loose, opening the door for him to sign a new deal with Kanye West's G.O.O.D. Music. 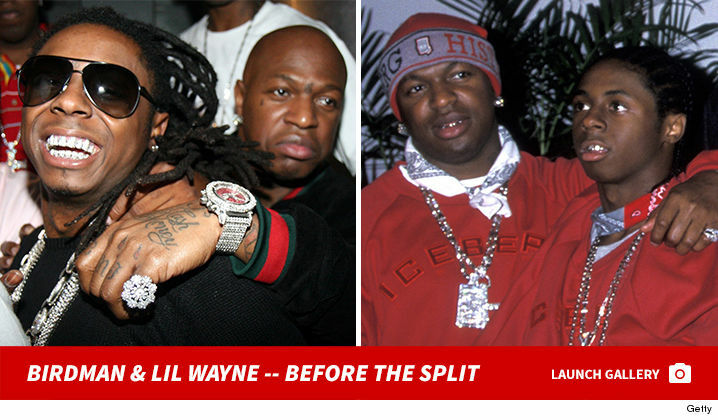 Problem is ... he was on Young Money, where Weezy's a founding partner and 49% owner. Even though Birdman owns a majority stake, we're told Wayne feels his John Hancock was necessary to seal the deal, and had he been consulted ... he would have vetoed it anyway. See? 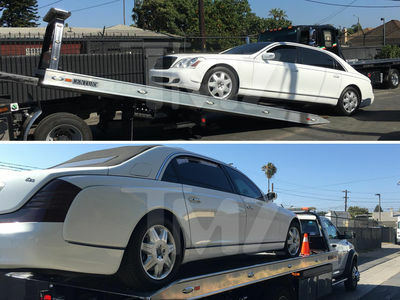 Kylie's not the only who thinks Tyga is a hot commodity.